Growing up is hard, that is pretty much what all adults would say. Imagine time travelling back to our childhood and not to worry about anything else. Just how many Guli (marble ball) we have, which Dragon Ball Z flash card to show off, and the list goes on. Admit it, there’s a big kid in all of us, we are all kidult. 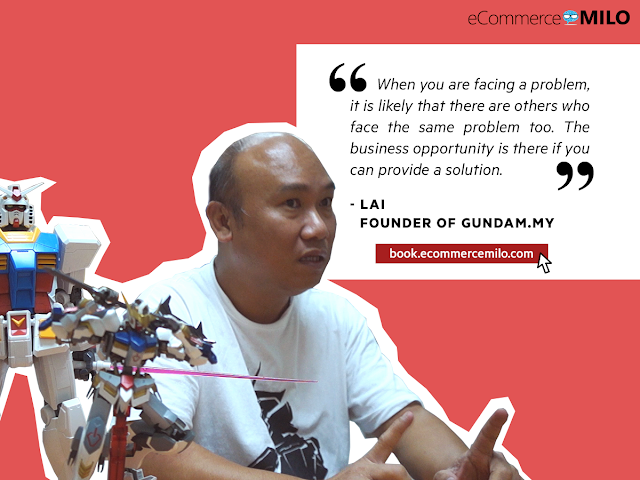 If you are a toy collector similar to the Founder of Gundam.my,Lai Heng Choong, you might want to stick around and see how he turns his hobby into a business. And if you manage to replicate his success, you will no longer need to grow up, and wake up everyday to your boring job. Isn’t that a good proposition? 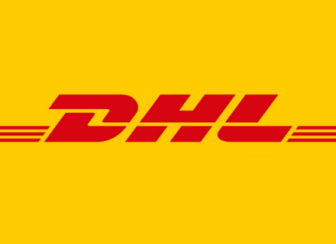 This is a story on how Lai, a hobbyist online store generating RM2 million annual sales (in 2015), then ran away with the 1st runner-up trophy of Malaysia’s SITEC Top E-Commerce Merchant Award 2016, organised by Selangor Information Technology and E-Commerce Council.